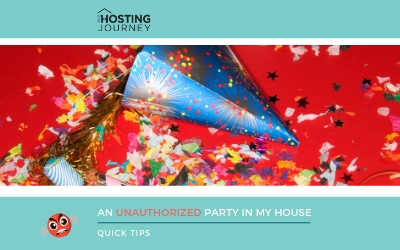 A new year is upon us, and we are waxing poetic on The Hosting Journey! 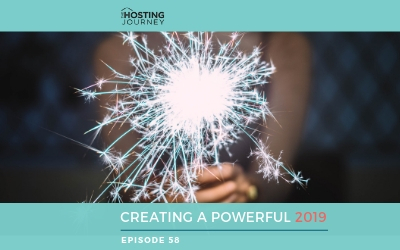 In Creating a Powerful 2019 episode, we look back at 2018 and think about how we can make 2019 even better. 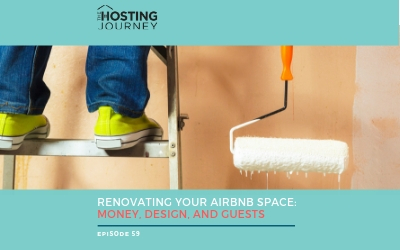 Reflection, tips of the trade, and how to create a better Airbnb and become our best selves. We only go around once, so let’s make it count! We’ve arrived! 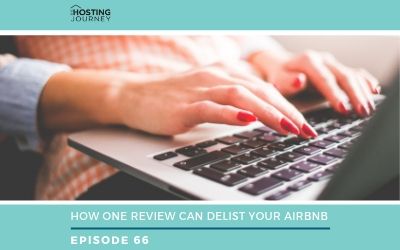 There is a new tv show for the vacation rental world, and I’m giving you my review of it. 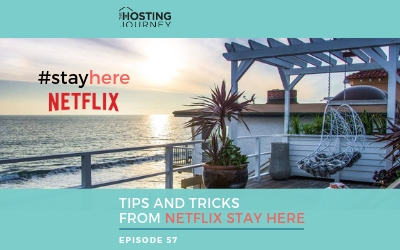 Listen to “Tips and Tricks from Netflix’s Stay Here: A Superhost Review.” I give you the information I found most helpful from this renovation show. 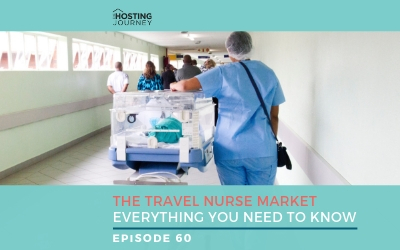 In “Stay Here,” we follow hosts Genevieve Gorder and Peter Lorimer as they tour the vacation rental industry the United States. Do they get 5-stars on their show? Listen, and find out. It’s that time of year. 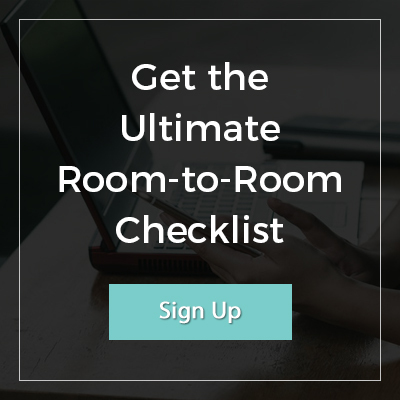 Not just the holiday season but the season to look at your money. 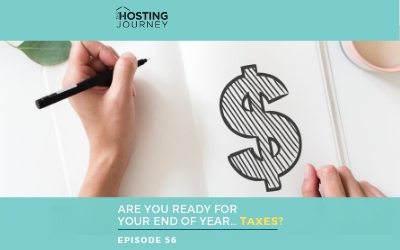 Listen to “Are You Ready for Your End of Year…Taxes?” with Miguel Centeno, and learn how to keep more money in your pocket this year and every year.